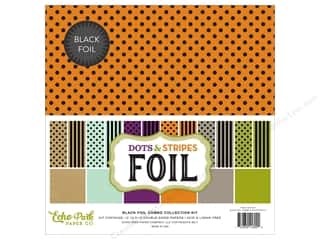 Echo Park Collection Dots & Stripes Black Foil Combo Collection Kit 12 in. x 12 in. 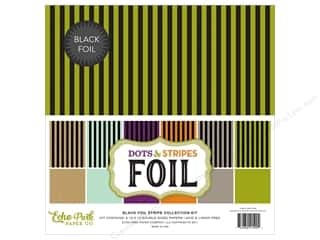 Echo Park Collection Dots & Stripes Black Foil Stripe Collection Kit 12 in. x 12 in.